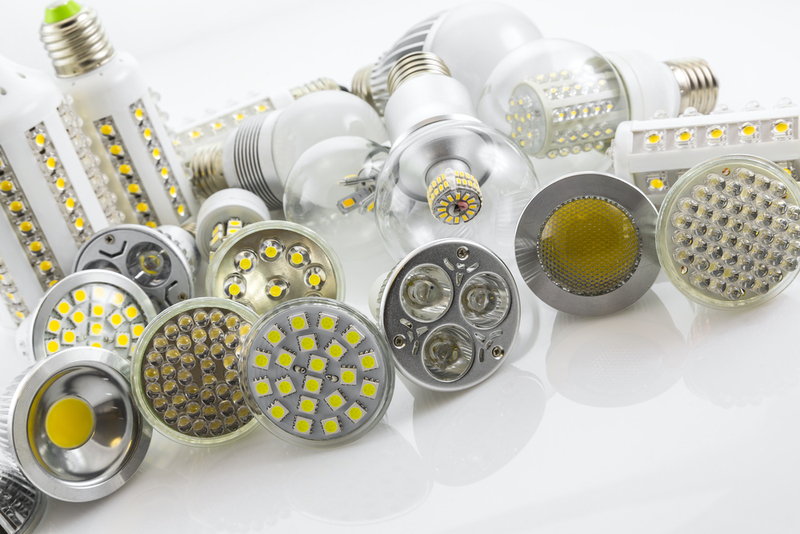 Light-emitting diode, LED lights, are the most efficient lighting items nowadays since LED can last up to 25 times longer than incandescent lamps, and they are more efficient than other lighting items, such as fluorescent lamps. In addition to that, LEDs do not Produce UV Emissions and they are environmentally safe. Because of these advantages and more, LEDs are widely used in UAE and they are the suitable replacement of other lighting fixtures. So UAE LED market will expand by 2022. It is worth mentioning that UAE LED market in the last two years has grown at a CAGR of more than 18% during. So what are the reasons behind the expanding of UAE LED market by 2022? 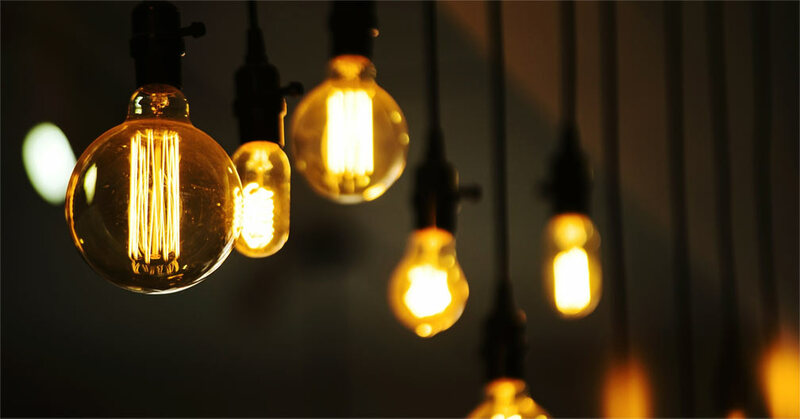 Before 4 years in 2014, the government forbade selling inefficient light bulbs and stated some regulations helping the market to grow, such as expanding the use of energy-efficient lighting products as LEDs. That means the government called for reducing energy subsidies and increasing the use of LED lighting. There is a huge increase of investments for infrastructural developments in different fields, such as: retail, industrial and commercial ones. 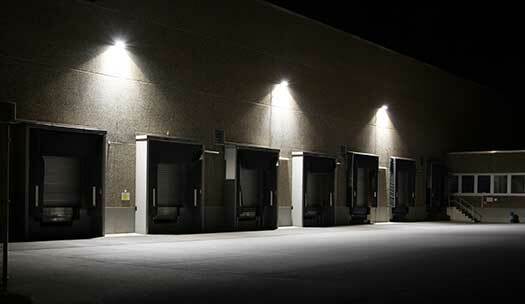 These new investments and developments will use LED lights in their plan because of the government’s support of the LED lights market in UAE. The Abu Dhabi National Exhibition Centre is considered the place of innovations. In the conference, a lot of old and new brands showcased their latest LED lighting innovations and that indicates that LED technology is going to have its boom time in the upcoming years. The Expo in Dubai in 2020 and the Fifa World Cup in Qatar in 2022 will be great reasons to expand the market since these events need a lot of lights and lighting technologies and LEDs are the best nowadays for its advantages. LEDs do not produce too much heat so they suit UAE hot climate. 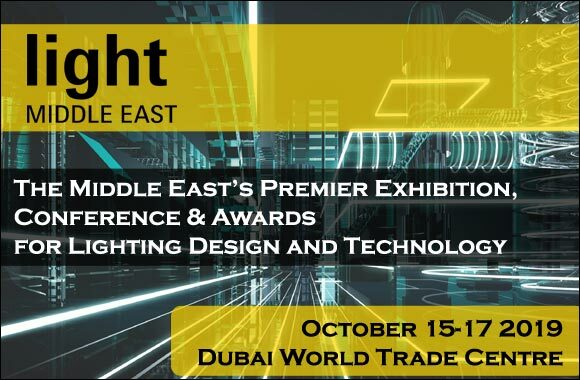 The UAE LED lighting market includes all life sectors: commercial, residential, industrial and others and they are used in covering panel lights, downlight, street lights, outdoor lights, etc. people in the past did not trust LEDs, yet now they do a lot. Crystal Palace Lighting is a full lighting solution supplier in UAE, covering all LEDs lighting substances. If you would like to know more about our LEDs technologies and LEDs items, contact us. HOW TO CONVINCE CUSTOMERS TO BUY LED LIGHTS?